There are similarities between the two, but also important differences. Demodex gets transmitted by direct contact, usually by a mother nursing her puppies. It is not contagious to other dogs or people. Every dog has small numbers of this mite, demodex, in its hair. If they multiply, the dog will develop demodectic mange. A dog with demodectic mange will usually not scratch excessively. Your veterinarians will advise treatment depending on the form of mange. Medicated dips to kill the mites, performed by the veterinarian, with skin scrapings as a follow-up. Your dog will not need any more dip treatments once all the signs are gone and there are a few negative skin scraping. Most cases of mange are the result of malnutrition or a weakened immune system. 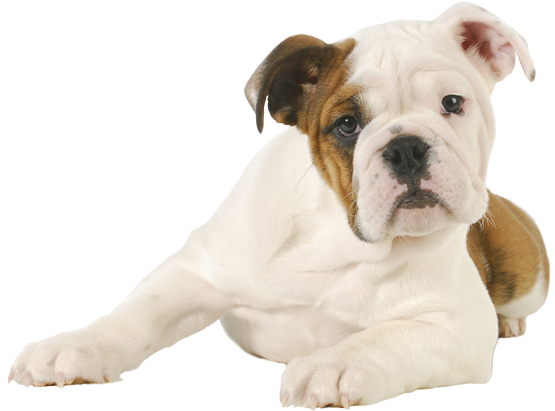 Give your dog supplements, especially those containing omega fats, to strengthen its immune system. Avoiding stress is another way to help prevent demodectic mange. Heat cycles are very stressful to the body, so make sure to spay/neuter your dog. Both localized and generalized mange are usually treatable. If there is an underlying issue, it must be treated as well. This condition can relapse with any stress.